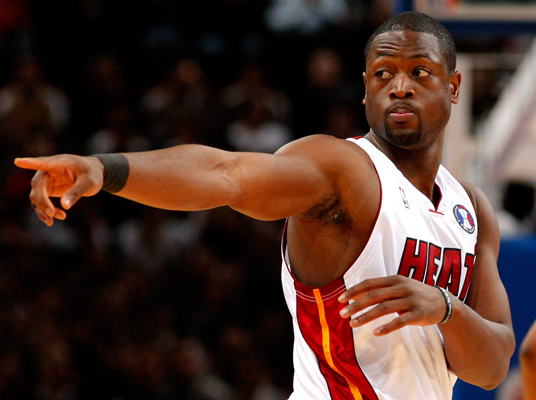 Dwyane Tyrone Wade, Jr.: Currently plays for Miami Heat, goes by the nickname “Flash” or “D-Wade” and has also been named “Sportsman of the Year” by Sports Illustrated in 2006. See? He is perfect! This perfect man led his team Miami Heat to win their first NBA championship and also help his team lead 4-2 in the 2006 NBA Finals MVP. His third NBA championship was won this year when his team defeated San Antonio Spurs. Apart from this, he has also been a member of the 2004 US Olympics team and again led his country to win the coveted gold medal by beating Spain in the 2008 Olympics. Apart from this list, Wade has also been featured in People’s 50 Most Beautiful People and the Best Dressed NBA Player in the year 2006 by GQ Magazine. He is perfection. J.J. Redick: Known for his free throw and three-point shooting, Mr. Jonathan Clay “J.J.” Redick is one of the finest looking men playing in the NBA. 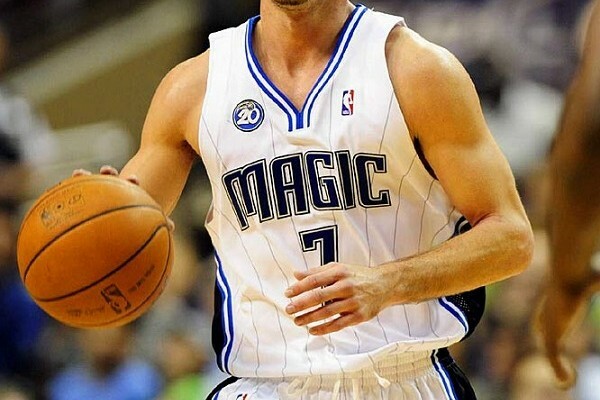 He currently plays for Los Angeles Clippers and was previously playing for Orlando Magic since 2006-2013. Voted very often, the best looking man in NBA, Redick doesn’t let that get into his head and in 2010 married his long time girlfriend. Loyal and handsome, why would you not watch him play? 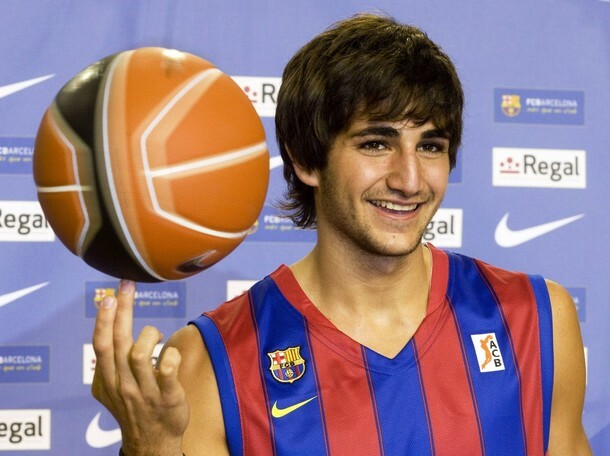 Ricky Rubio: There’s something about Spanish food or air or water that produces such ridiculously good looking men. Ricard “Ricky” Rubio I Vives is a prime example. The youngest player ever to play in the Spanish ACB League, he made his debut in sports at age 14. In 2009 he was picked by the Timberwolves but he backed off, later he did decide to join the Minnesota Timberwolves for the 2011-2012 NBA season; maybe because he knew he shouldn’t deprive the world of his good looks. Not sure what to like more but, his biceps or his shaggy hair. Sigh. Mike Dunleavy, Jr.: The prince of NBA, the gorgeous son of an equally handsome father Mike Dunleavy. Mike currently provides his exceptional basketball skills for his team Chicago Bulls. In his college career, in the year 2001-2002 he, Jay Williams and Carlos Boozer each scored 600 points for the season. It was then, when Gods realised that this prince will soon become the king in the field and he was soon enough picked up by the Golden State Warriors in the 2002 NBA Draft. One can actually talk to his biceps, they are that prominent. 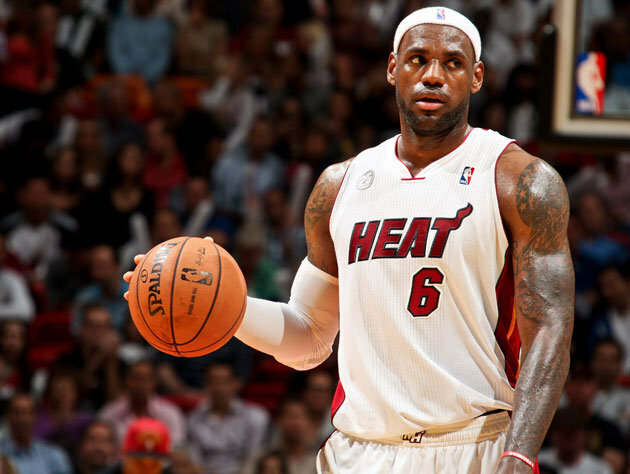 LeBron Raymone James: His nickname is “King James” and everybody knows him, including the people who have no idea about basketball. Nothing more is needed to be said about LeBron James. P.S. : He has even hosted “Saturday Night Live”. So, this is the list of the hottest NBA basketball players, go give your boyfriend/husband/brother/father/uncle/neighbour company and appreciate the games’ “beauty”. Author Bio: The author of this post is James Ferraro, an employee at A-Dub Caps, leading providers of NBA merchandise. He likes to play basketball whenever he gets the time and is a huge fan of Michael Jordan.